After nearly two decades in the Singapore film industry, Two Oceans Film Company is tipped to be shutting down. Started in November 1998 by Geraldine Ng and Koh Say Chong, the film company has worked with notable clients such as CapitalLand (then known as Pidemco), Singtel, Singapore Airlines and known banks such as DBS, POSB, OCBC, Citibank and HSBC in the past. According to multiple sources, the production house has had issues with outstanding payments and business to external vendors and parties. When contacted by Marketing, a representative from the production house declined to comment on the matter. 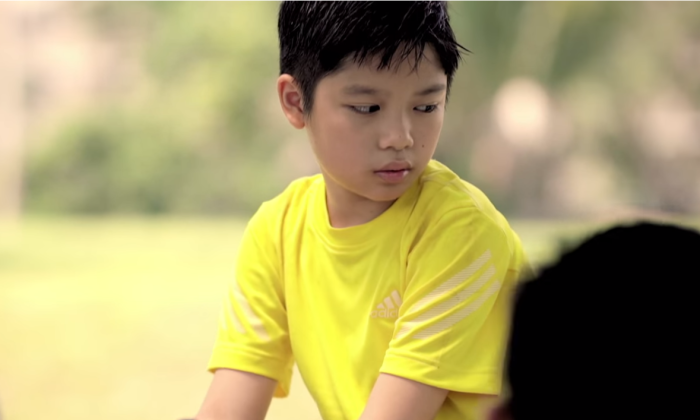 Two Oceans Film Company has been known for the recent 2014 anti-gambling campaign “Kick the Habit”, commissioned by the National Council on Problem Gambling (NCPG) in Singapore to curb online betting during the 2014 World Cup season. The spot created much buzz online resulting in the creation of memes about Andy and his father. The agency will be tasked with providing strategic counsel for APP, which looks to improve its stakeholder engagement and public c..